Data security is a big issue for small businesses and all over the world. Attacks on businesses result in the loss of millions of business’ and private individuals’ personal data, making them vulnerable to identity theft. However, this isn’t the only threat that small businesses are forced to deal with when their sensitive data is compromised. Some fraudsters won’t go to the trouble of using the data to hack into accounts and steal money, and instead will pressure businesses into simply paying them. They do this by installing ransomware on the victim’s devices, which blocks the victim’s access to their own data, and holds it hostage against payment. Businesses who don’t pay risk losing the data, which often seriously interferes with their ability to operate, particularly if they don’t have backups. The trouble with ransomware is that SMEs are particularly vulnerable to it. Targeted businesses often don’t want to let clients know that their data has been compromised, which discourages them from seeking professional help. However, they also can’t afford to lose the data that fraudsters have blocked access from. Because of this, nearly half of targeted businesses will opt to pay the demanded ransom, even without any guarantee that their data will actually be returned. Of course, fraudsters have a strong incentive to return access. Businesses who successfully recover their data by paying the ransom are relatively likely to do so again if they’re targeted at a later date. This is why 87% of businesses who did pay ransoms reported recovering access to their data. With businesses willingly paying ransoms and still not seriously protecting themselves from such attacks, fraudsters have a powerful incentive to continue their attacks. 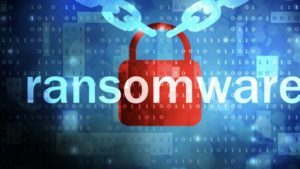 Ransomware will only continue to grow as an expensive parasitic threat to businesses the longer this is allowed to continue. Unfortunately, business owners generally don’t take significant steps to protect their data, and many don’t believe that they could actually prevent hackers from accessing their files. This simply isn’t true, and businesses ultimately need to step up to begin to address the issue on a larger scale. Unsurprisingly, the first and most significant thing business owners can to do is talk to a data security professional. Of course, business owners are usually reluctant to spend money on a professional to prevent a problem that might not even occur. This is exactly why so many businesses are vulnerable to data breaches in the first place. It’s important to understand that the cost of a data breach is, on average, astronomically higher than the cost of prevention at just over $2.5 million per breach. Using professional help, there are a lot of safety measures that a business can take to encrypt and secure data on their electronic devices, and to prevent most intrusions from ever happening. Businesses who aren’t willing to invest in professional security measures can still greatly limit the damage that cybercriminals can inflict on their business through relatively simple means. 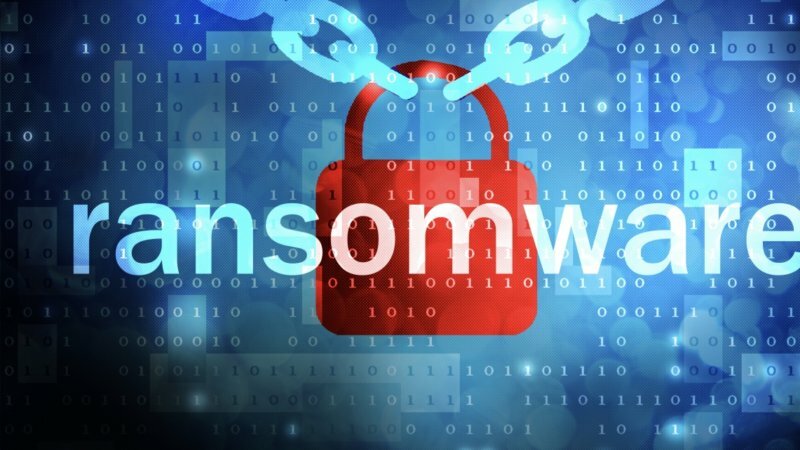 Since ransomware works by preventing businesses from accessing their data files, businesses can easily protect themselves by simply creating regular backups. If their systems are breached and blocked, they can simply format the entire system, and then populate it with the data from their most recent backup. Done well, this effectively turns a ransomware event from a hostage situation into a relatively minor technical problem. Data breaches are serious problems regardless of whether or not criminals use ransomware to prevent victims from later accessing their data again. The exposed information can be used to commit crimes against the business being attacked, and any individuals whose sensitive data might be included. To limit the scope of the damage, it’s important to keep any information that isn’t currently valuable out of the reach of hackers, either in a non-electronic format, or just disconnected from the internet. Overall, getting used to regularly backing up data and removing it from any online access greatly diminishes the power any potential cybercriminal has over your business. A business that does this successfully, and doesn’t need to pay off any cyber-criminals that do strike, however, is still legally required to report the data breach to the authorities. This allows the government to take measures to fight cybercrime on a broader scale, and gives private individuals who might have been affected the opportunity to defend themselves as well.